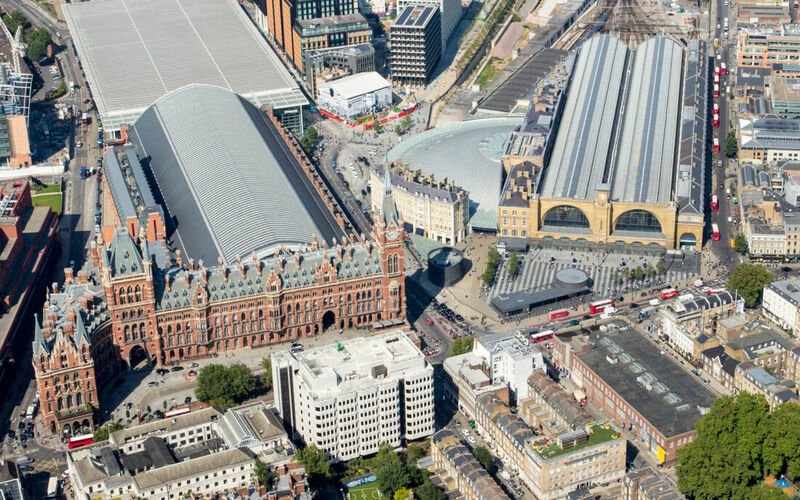 From putting in place the original control grid at King’s Cross station back in 2002, Plowman Craven has been privileged to be the primary survey contractor on the King’s Cross Central regeneration, a site of extraordinary scale and significance. 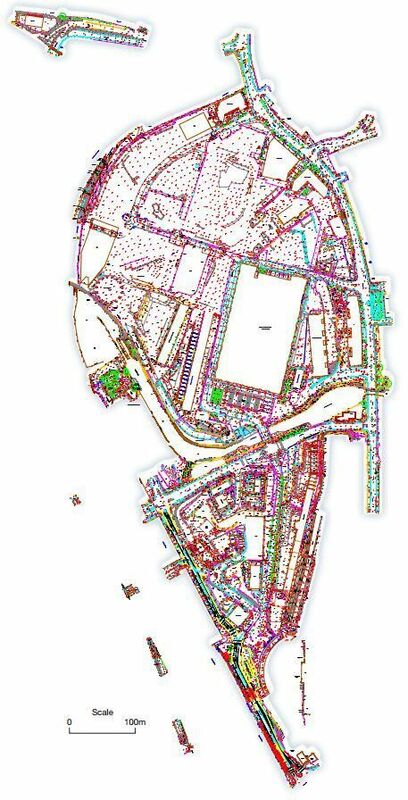 For 12 years now, we have surveyed, measured and collated accurate survey information across the whole 67 acre site. 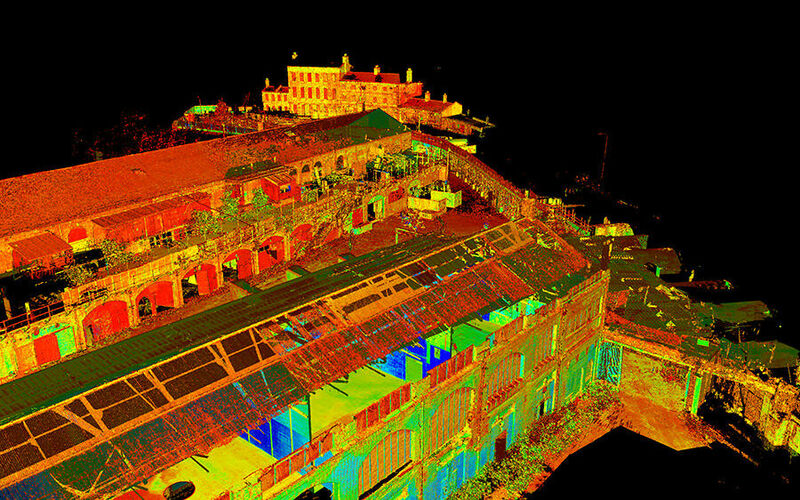 For 12 years now, we have surveyed, measured and collated accurate survey information across the whole 67 acre site, covering buildings, railway lines, tunnels and utilities – the result being that we have an invaluable knowledge of every square metre of the site and a detailed understanding of what has already been measured. Due to the unique approach taken by Argent, the master developer and asset manager for the King’s Cross Central Limited Partnership, we have enjoyed close working relationships with all the architects, engineers and design teams as well as with Argent themselves, and this has brought benefits in ensuring absolute suitability of the data for purpose as well as time and cost efficiencies. 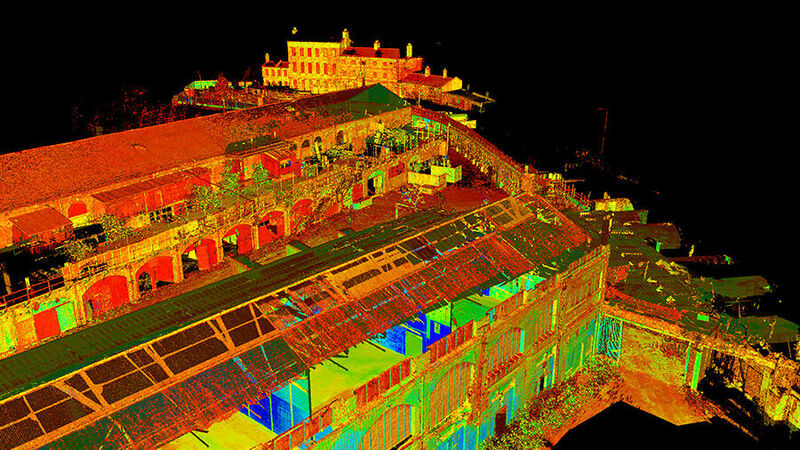 We provided consultancy advice from the outset, based on our knowledge of providing measurement services in both construction and rail environments for over 50 years. The King’s Cross Partnership took the approach that one master set of data would be produced and maintained by Plowman Craven, then supplied as required to the relevant party. We provided consultancy advice from the outset, based on our knowledge of providing measurement services in both construction and rail environments for over 50 years. We were also able to offer insight into the approvals processes required by London Underground and Network Rail as well as cost-saving approaches to data acquisition and management so that data could be used for multiple purposes throughout the project’s lifespan. 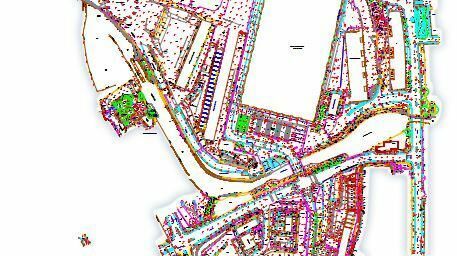 Having complete knowledge of the measurements taken across the whole 67 acres meant that we have been able to review the totality of the data available and advise where it can be repurposed or updated to meet the requirements, saving multiple surveys of the same area. 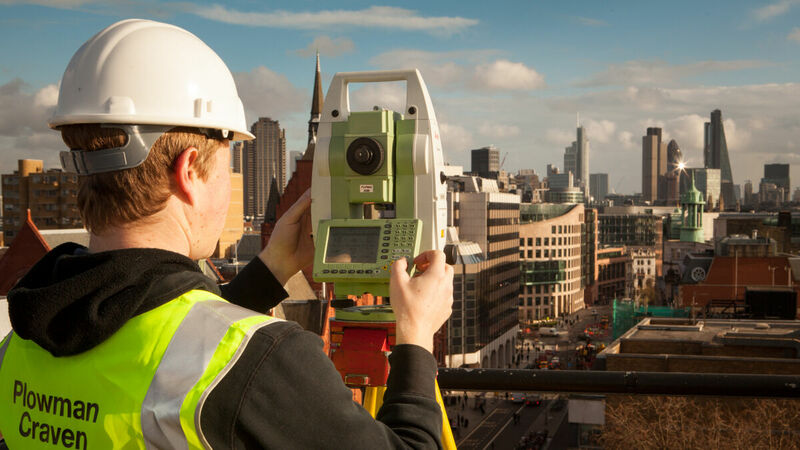 It also meant that we had a 360° view of what needed to be done, so if our surveyors were unable to access the area they had planned to on their schedule, then they could simply move on to an alternative activity on site rather than have a wasted visit. It helps having been on site so many times over more than a decade, as does knowing all the security staff. Remaining fleet footed at all times has been key when acting as an information provider to multiple other parties, as any delays in providing the appropriate data can have a significant impact. We know that speed of response is as important as accuracy when, on a development of this scale, holding up a design team could cost in the region of £1m a month. In a unique communications partnership, the Chartered Institute of Building (CIOB) and ITN Productions have produced a news and current affairs-style programme capturing the latest innovations and best practice in building and construction management. Plowman Craven was a proud contributor to the film. 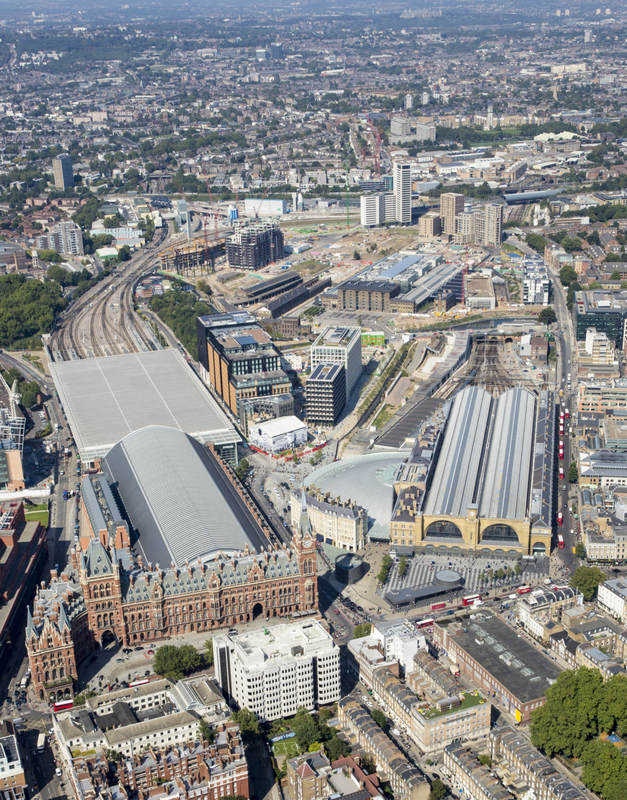 In it, we showcase our exemplar project at King’s Cross Central. 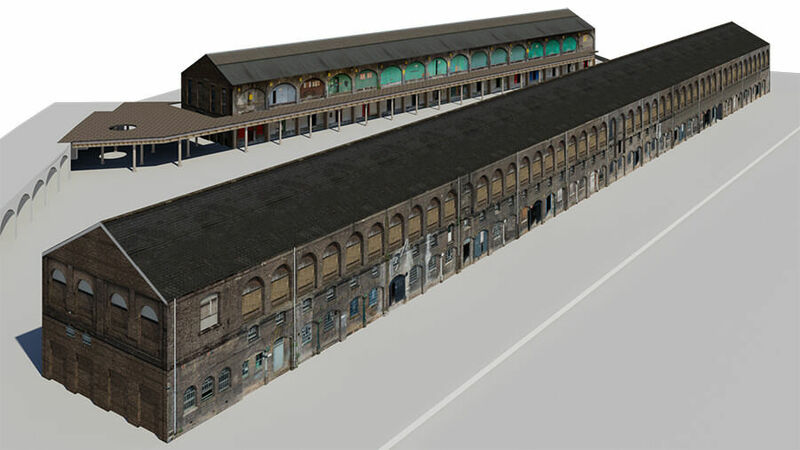 David Norris, Technology Director at Plowman Craven, explains how the use of technology and Building Information Modelling (BIM) transforms Urban Regeneration projects such as this.